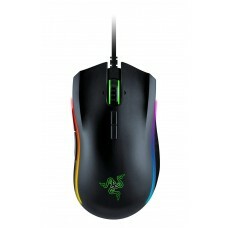 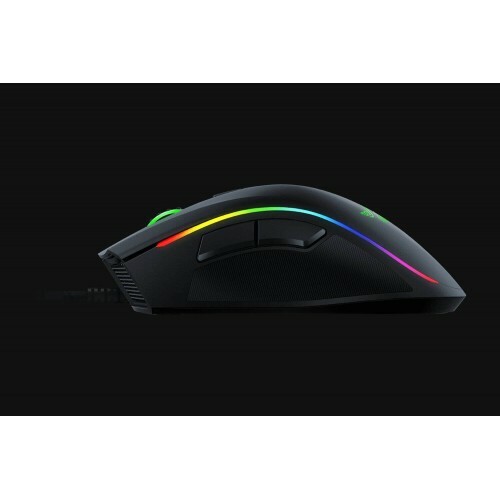 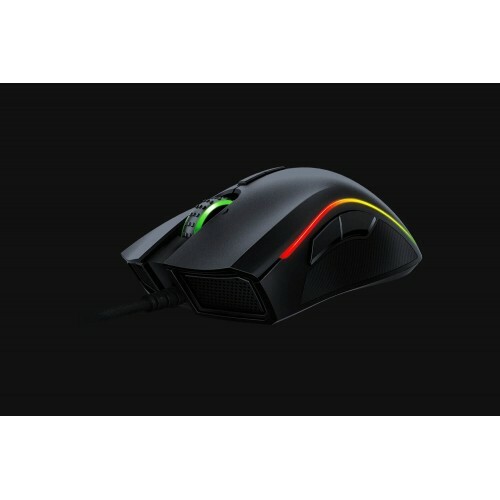 The Razer Mamba Elite gaming mouse has impressive 20 lighting zones with ergonomic body that provides smooth performance. 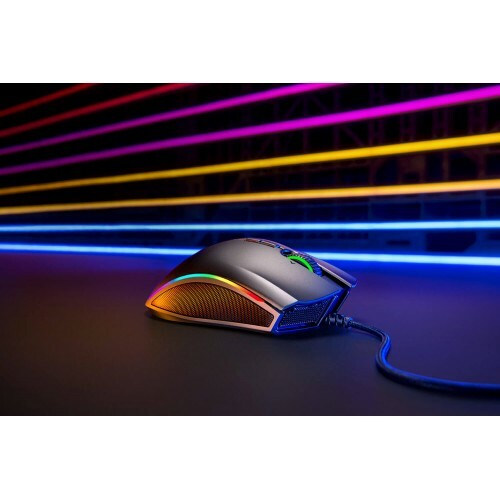 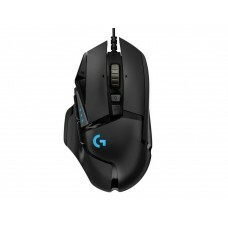 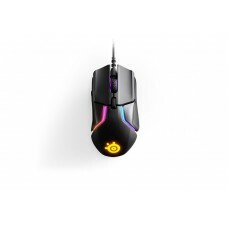 This mouse has extended lighting zones along each side, perfectly illuminating to amplify in-game actions with lighting alerts, or explore animated lighting effects for better game play. You have the luxury to customize it with Razer Synapse 3 and individually program each lighting zone in Chroma Studio. 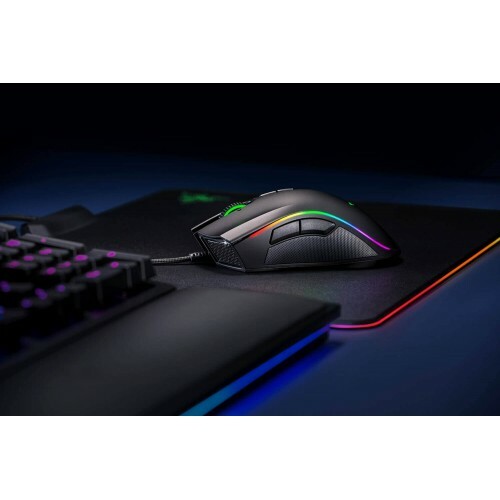 Its Razer 5G Advanced Optical Sensor with true 16,000 DPI can ensure new standard of precision and speed with a accurate resolution in any situation.